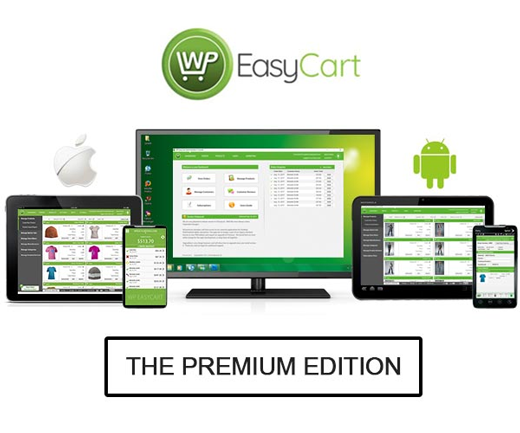 Grab this special WP EasyCart + SquareUp offer while it lasts! Sign up for Square and get free processing on up to $5,000 in card transactions. In partnership with Square, any new eCommerce users looking to process credit cards on their WordPress website will want take advantage of this special offer. 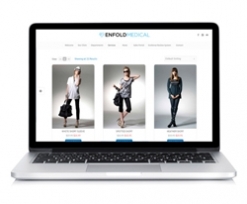 Have you ever dreamed of having your own online eCommerce business? It's easier than you think with WordPress EasyCart & Square. Square helps you start, run, and grow your business. Easily accept online EasyCart orders and in-person payments and see all of your sales in one place. U.S. Customers? Get your Square Deal Today! 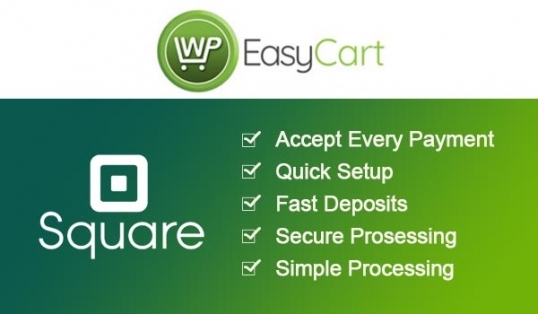 The WordPress EasyCart installs in minutes and provides you a full product, order, and customer management system with Square payments included! With the power of Wordpress EasyCart + Square payment processing, you can sell any retail, download, service, or product you can imagine. With the premium edition, you can integrate a full shopping cart solution into your existing WordPress website in minutes. And with apps for your phones, tablets, and desktops, you can manage and stay in sync with your business easier than ever.